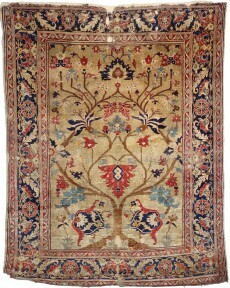 Behruz Studio has been operating in Melbourne since 1984 after Behruz moved from his homeland Iran. 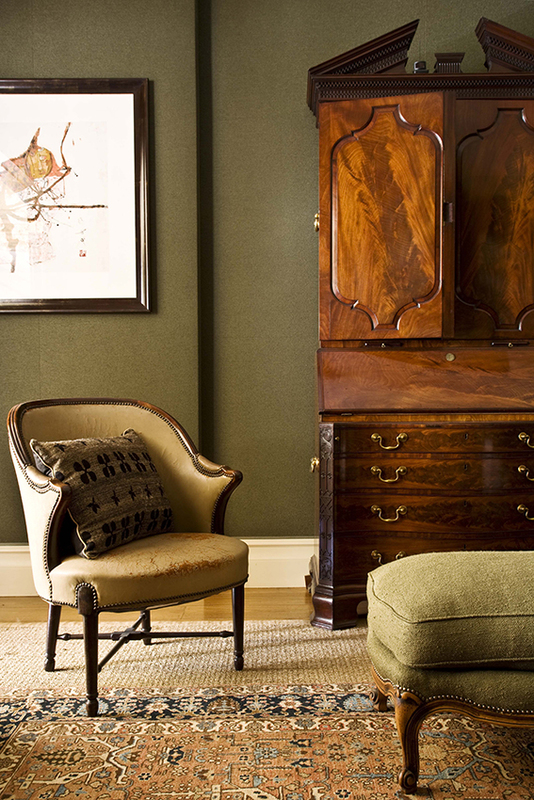 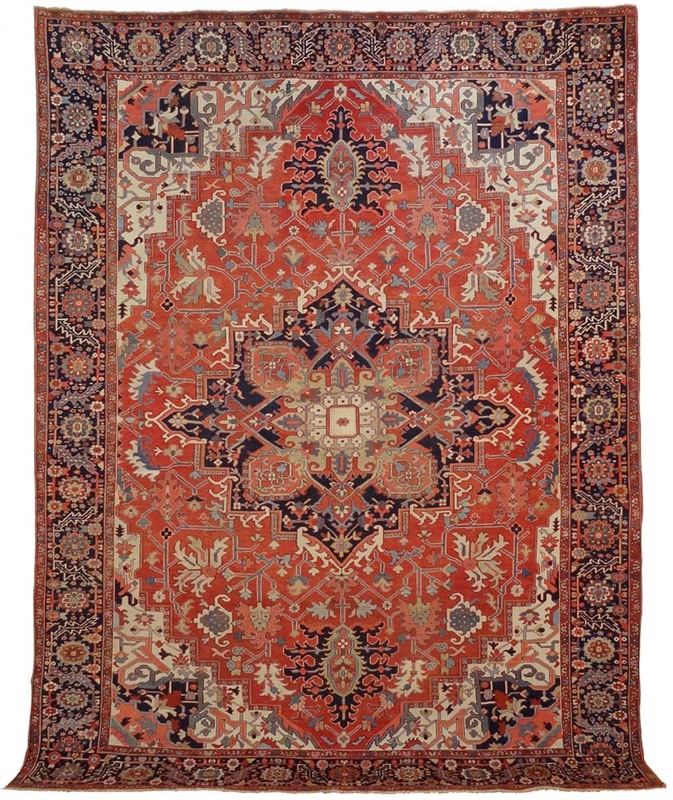 He learned the history of rug & carpet design as an apprentice there and is now one of Melbourne’s most knowledgeable dealers in rugs and carpets and antique textiles. 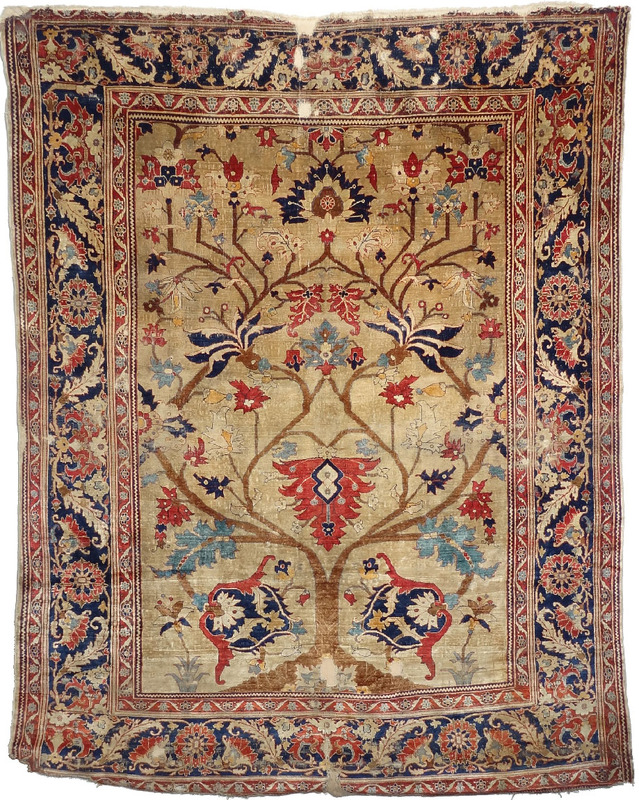 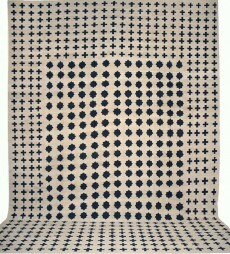 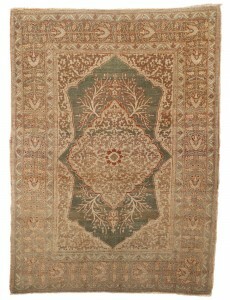 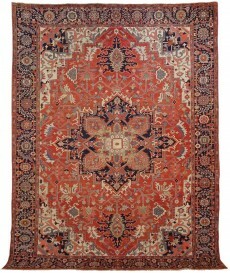 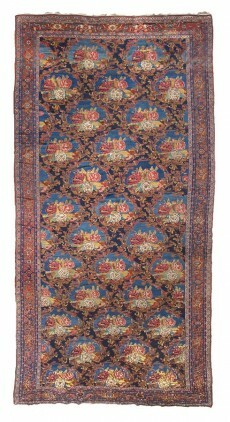 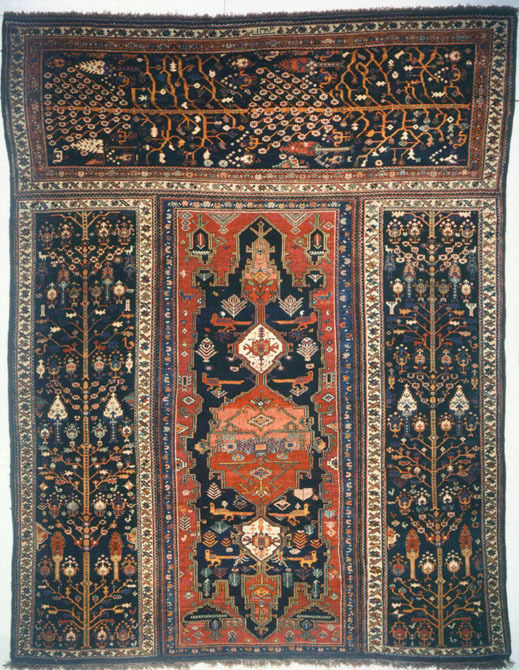 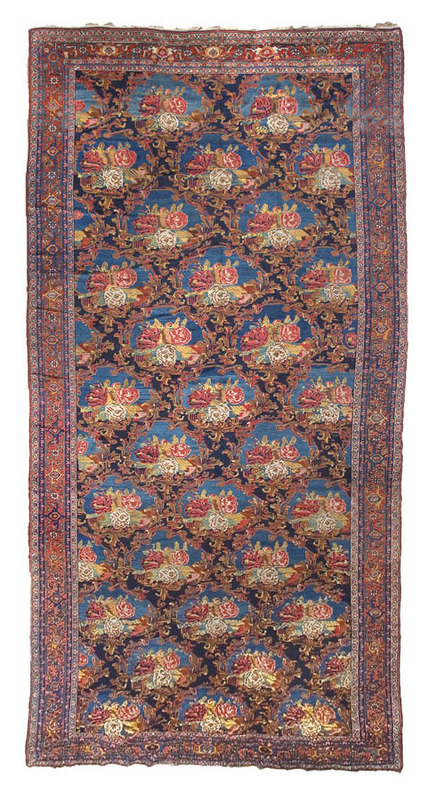 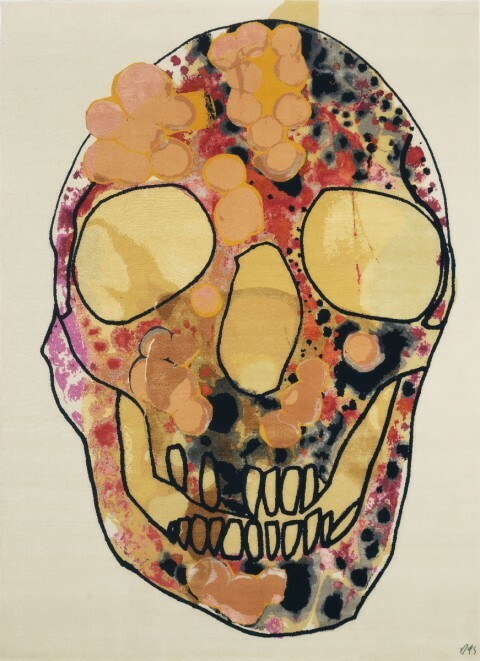 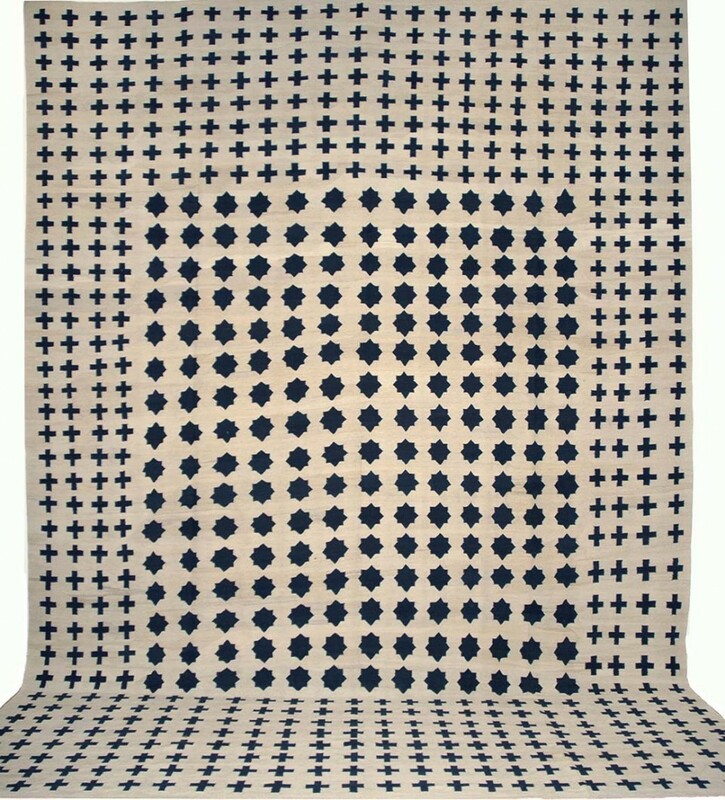 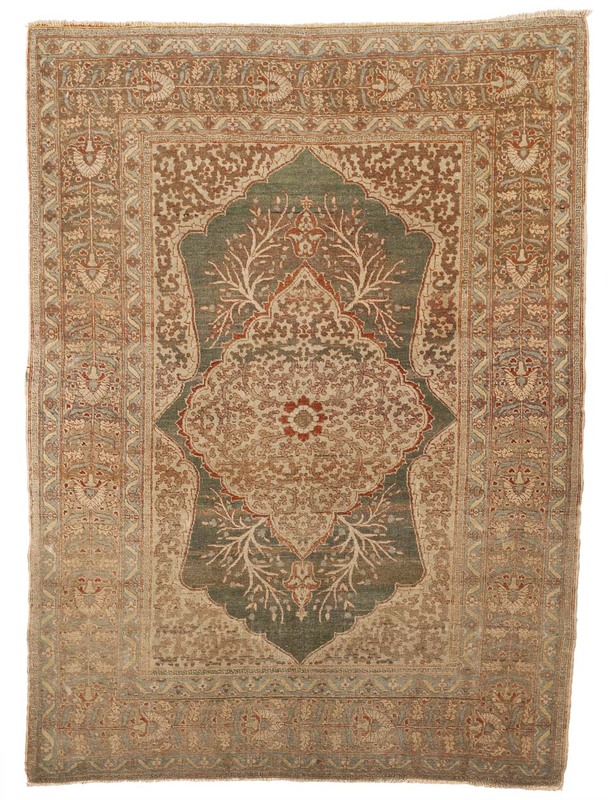 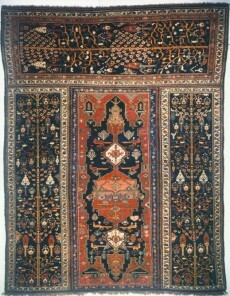 The Le Mans rug from the Soumac Collection. Styled by Kimberly Wiedermann for Feast Watson.